1960 - Princess Grace shoped in the Edinburgh boutique. Mappin & Webb is a truly English treasure with over 240 years of tradition and historical significance in the world of silver and jewellery. 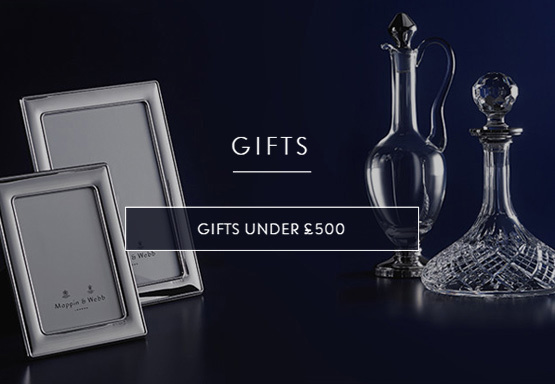 Renowned for combining timeless craftsmanship with superior quality and contemporary design, for over two centuries we have produced exquisite jewellery, elegant silverware, watches, glassware and the unique lifestyle accessories that have long been at the heart of affluent English society. 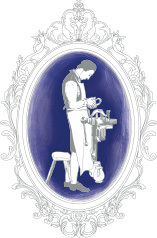 It's a story that began in 1775, when Jonathan Mappin opened a silver workshop in Sheffield with the mission to create the most beautifully crafted silverware. Within a year the first Mappin hallmark was recorded at the assay office and in 1780 Jonathan Mappin was given the Freedom of the Cutlers Company. The ‘Cutlers Company of Hallamshire’, to give it its full title, was incorporated in 1624 to provide jurisdiction over those making cutlery near Sheffield and to promote Sheffield as a place of expertise. 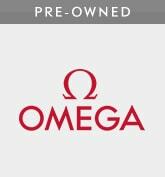 The Company and Sheffield's cutlery trade and reputation persist to this day. In 1849, Joseph Mappin opened his first eponymous London showroom opened at 15 Fore Street; shortly afterwards the eldest brother was knighted, becoming Sir William Mappin but as the business grew the brothers each took a different path. Sir William Mappin left in 1859, to become the senior partner at Thomas Turton & Sons' steel mill, and gave his share of Mappin Brothers to the other three. 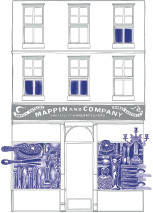 In 1860, John Mappin, the youngest but by now 22 years old, broke away from Mappin Brothers and started his own business Mappin & Company opening the first Mappin store in 1860 at 77-78 Oxford Street, London. John Mappin was joined in the new adventure two years later by his brother in law George Webb. In 1864 Mappin, Webb & Co was formed, the very year that George Webb was to die. ‘Mappin & Webb Ltd’ was first recorded in 1889, and at this stage the business was focused on manufacturing based in Sheffield. Meanwhile Mappin Brothers Ltd had remained with the middle brothers, Joseph and Edward, and as the British Empire grew they had grown with it, with stores being opened worldwide. They were succeeded by Edward's son Charles Mappin who eventually sold the business in 1884. 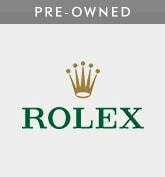 Over the next ten years the new owners seem to have struggled in finding a direction and eventually failed. 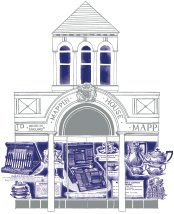 In 1903, John Mappin acquired the original London retail business, Mappin Brothers, and from 1899, the Company was known as ‘Mappin & Webb Ltd incorporating Mappin Brothers’. The double named business is evident in some of the old store photographs from this era which show both Mappins and Mappin & Webb names on shop exteriors. 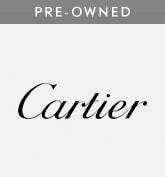 After a brief spell in the Asprey Garrard group today the company forms part of the successful, privately owned retail group Aurum Holdings Ltd. 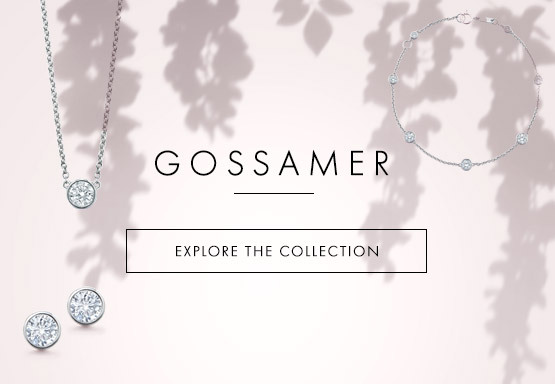 The brand continues to be known worldwide for its classic silverware and as a stockist of high-end watch brands but it is through its fine jewellery that the renaissance is being driven - elegant, quintessentially English and feminine Mappin & Webb continues to be a luxury goods business that has appeal 250 years after the imagination of one man set it on its path. The relationship with the monarchy began in the late 19th Century and was formalised when Her Majesty Queen Victoria first granted a royal warrant to Mappin & Webb as silversmiths, in 1897, the year of Her Majesty's Diamond Jubilee. Mappin & Webb has held a royal warrant as silversmiths to each of the five subsequent sovereigns and today holds a Royal Warrant as Silversmiths to Her Majesty The Queen and to HRH The Prince of Wales. 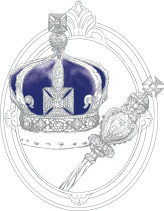 The company's longstanding royal connection was further cemented by the appointment of Mappin & Webb's master craftsman in 2012, to the position of Crown Jeweller. The Crown Jeweller is the custodian of the Crown Jewels and is responsible for preparing them for the State opening of Parliament and other state occasions. The appointment of Mappin & Webb's craftsman to the role of Crown Jeweller is a great honour for this truly English brand.